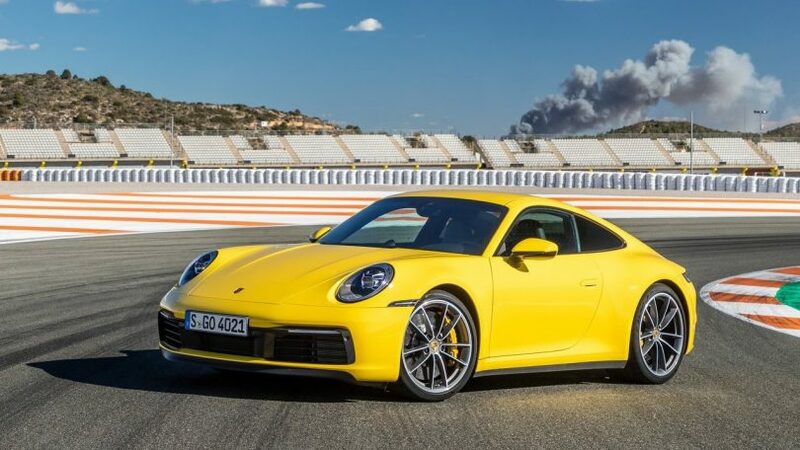 German sportscar manufacturer Porsche has launched the new 992 series, eighth-generation, 911 Carrera S. Porsche are known for their timeless sports car designs and the new generation 911 retains the iconic silhouette from the old generation 911 with a few tweaks and upgrades in the styling department. The exteriors of new eighth-generation 911 Carrera S features new optional matrix LED headlights. A newly designed bonnet slopes into the front apron and is reminiscent of its past. The apron houses all the safety assistance systems. The exterior mirrors are newly designed and the door handles are lowered which make it appear more compact. The rear end houses a 3-dimensional, O-LED tail light and a newly designed logo in silver. The rear apron surrounds the oval tailpipes and the diffuser. The rear windscreen meets the vertically slat black grille on the tailgate, where a third vertical stop light is integrated. The interior of the new Porsche 911 Carrera S has a high-quality experience everywhere. 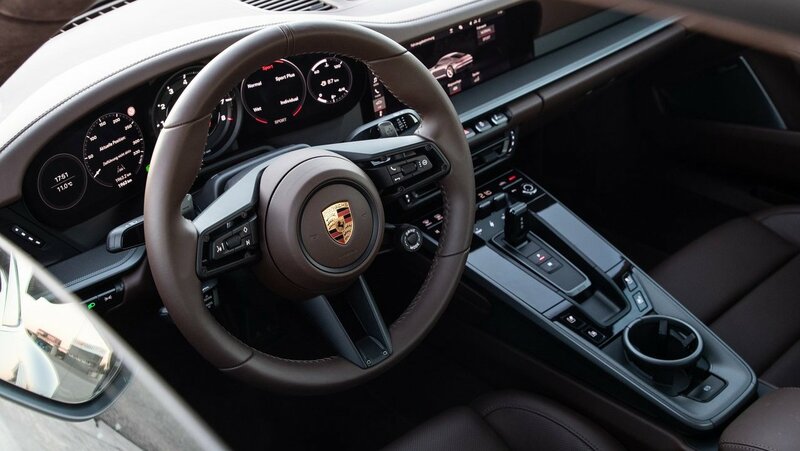 The elevated centre console is separated from the dashboard and has a large 10.9-inch touchscreen display Porsche Communication Management (PCM) at the centre console and horizontally oriented analogue buttons and a few partially touch-sensitive buttons with Porsche Advanced Cockpit control. The instrument console has two 7-inch high definition displays with an analogue rev-counter in the centre and designed in such a way that every control is within the reach of hand. 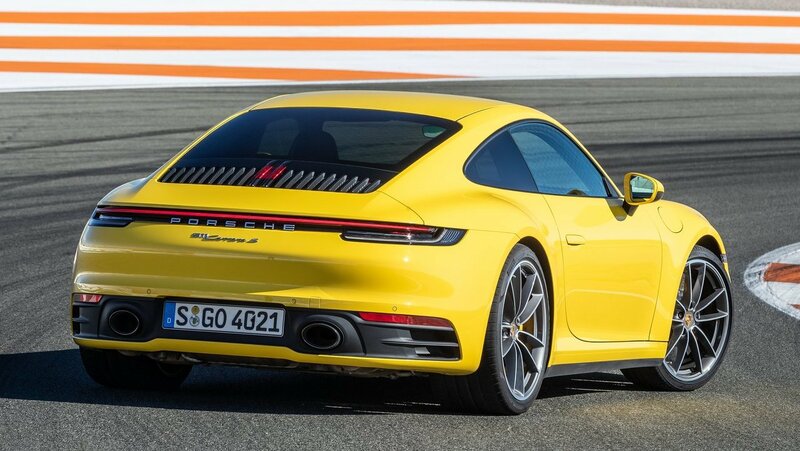 The powerplant on the Porsche 911 Carrera S is a 6-cylinder, rear-engined layout with an engine displacement of 2981cc punching out a maximum power of 450 PS @ 6500 RPM and a peak torque of 530 Nm @ 2300-5000 RPM coupled to an 8-speed automatic transmission. 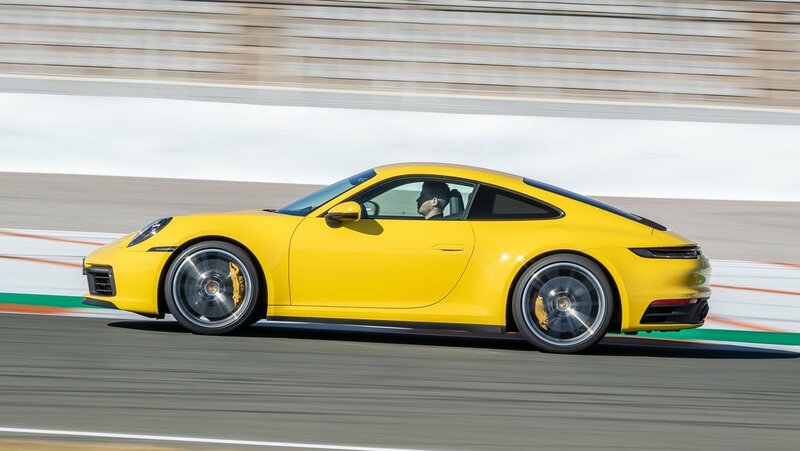 The Porsche 911 Carrera S can accelerate from 0 to 100 kmph in 3.7 seconds and on the Sport Chrono package, which has launch control, Sport response function and a quicker shifting gearbox, the time comes down to 3.5 seconds and the 911 has a top speed of 308 kmph. The Porsche 911 Carrera S is 4,519mm in length and 1,852mm in width. The front suspension consists of a McPherson strut with anti-roll bar and Multi-link with anti-roll bar on the rear. 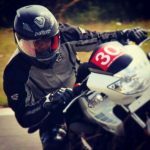 The steering is an electromechanical power assisted unit with variable steering ratio and steering pulse generator. The stopping power comes from six-piston closed type aluminium monobloc fixed brake calipers at the front and four-piston calipers on the rear, the discs are internally ventilated and cross drilled rotors equipped with Porsche Stability Management with ABS and advanced brake functions. The tyres on the front are 245/35 ZR 20 and 305/30 ZR 21 on the rear. The all-new Porsche 911 Carrera S will be priced at INR 1.82 crore ex-showroom and INR 1.99 crore ex-showroom for the 911 Carrera S Cabriolet.